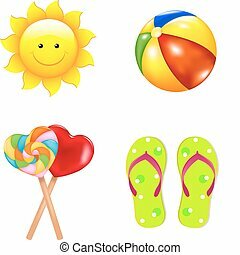 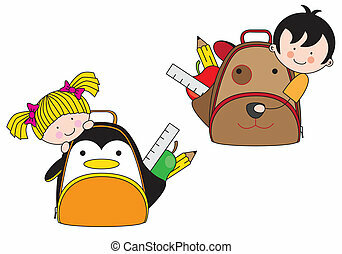 Children set. 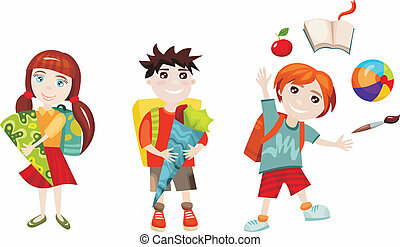 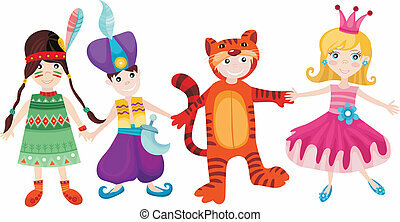 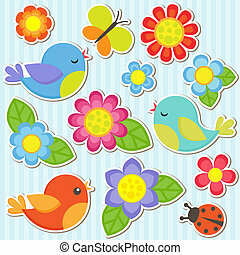 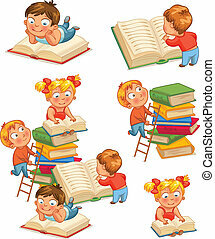 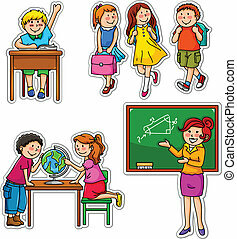 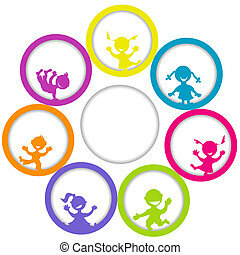 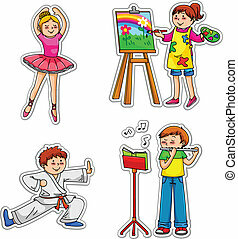 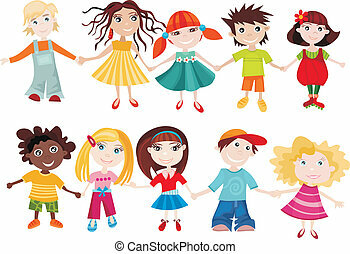 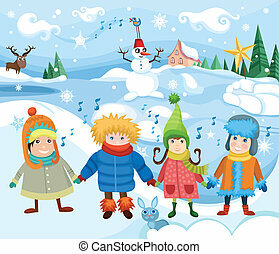 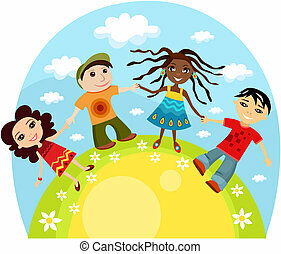 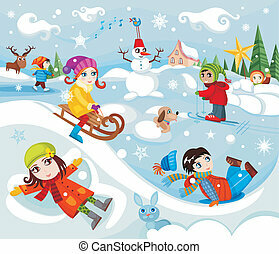 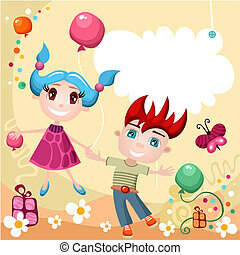 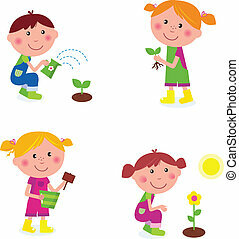 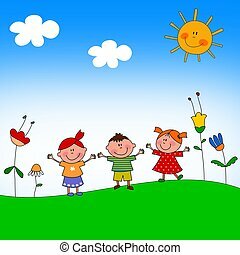 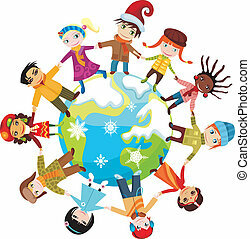 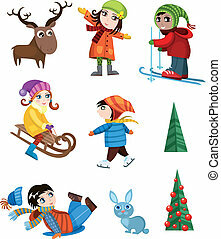 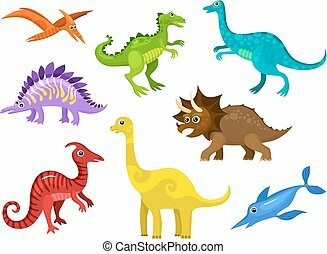 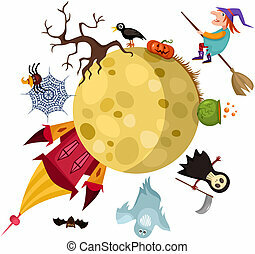 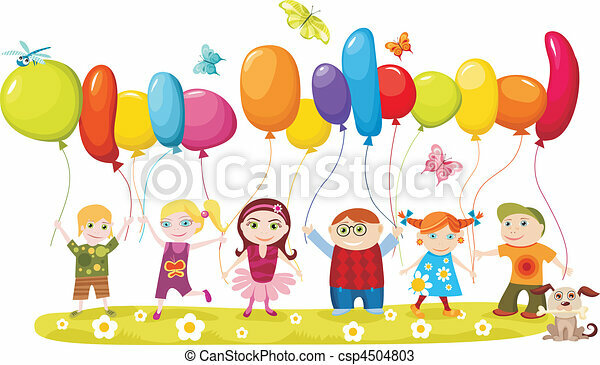 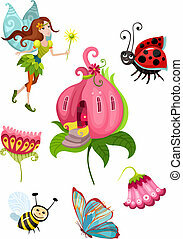 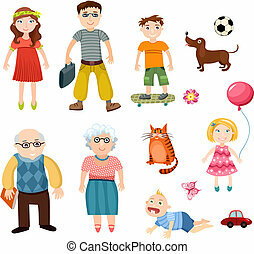 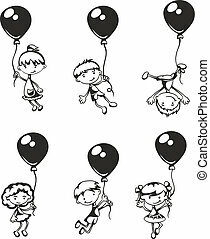 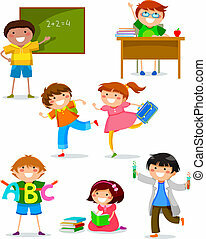 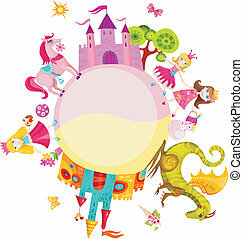 Vector illustration of children. 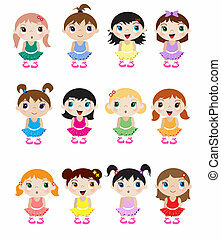 A set of cute little baby ballerina mascots.